Because 8’s my number!!! 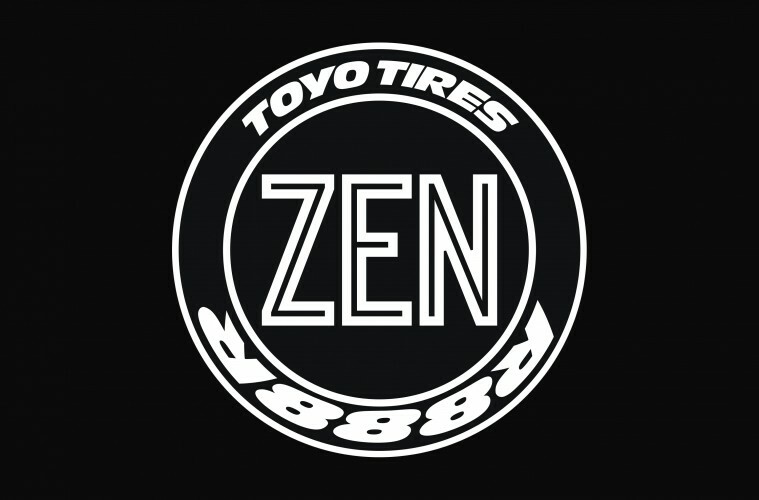 Continuing on my journey with Toyo I’ve designed this new ZEN x TOYO collab design inspired by Toyo Tyre stickers which I saw all over SEMA last year. The design was approved by Toyo today (so stoked!!!) 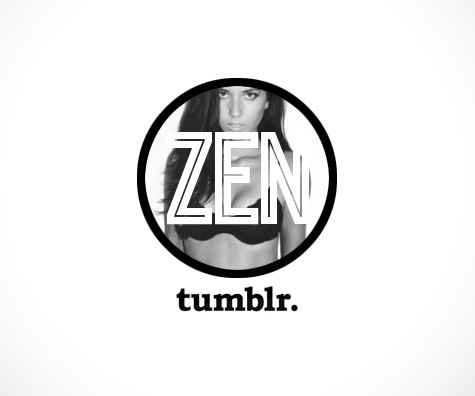 so I’ve placed a small sticker run on order with Nippy Signs, but I kinda need this on a T too though. Will see if we can make that happen! Find your closest Toyo stockist.